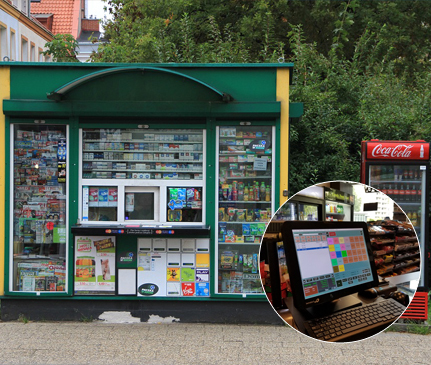 DMEasyBiz Kiosk POS System is a very cost-effective and all in one POS System for Kiosk Businesses. 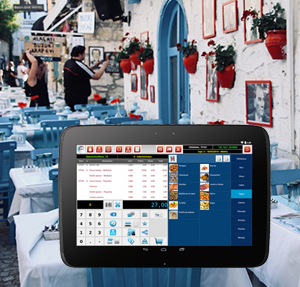 It provides the user-friendly interface and easy check out flow to cashiers and business owners. 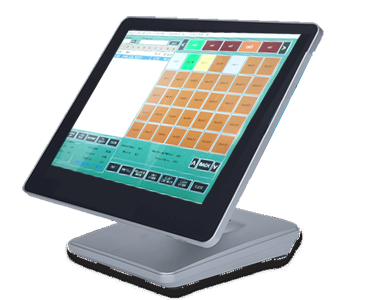 DMEasyBiz Kiosk POS System is designed and developed after analyzing all the factors and requirements of Kiosk POS System. 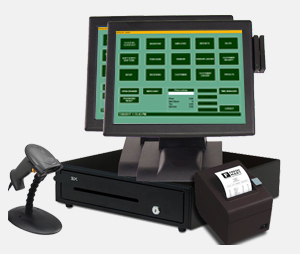 With DMEasyBiz Kiosk POS system, you will be able to maintain customer accounts. 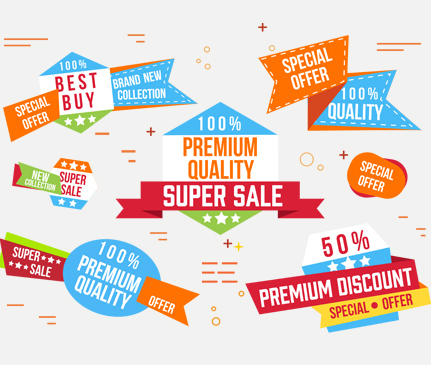 you can give different amount of discount to each and every customer. It will give you the facility to recall a customer’s previous orders when they call at the store. 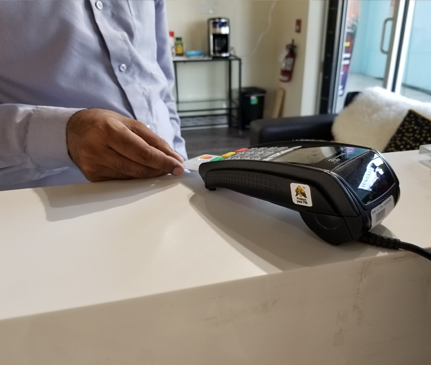 You will be able to give your customers the facility to pay on account, which will provide you to take money from customers later on. 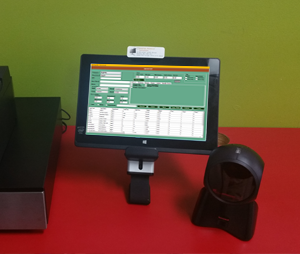 DMEasyBiz Kiosk Cash Register will provide you the option to email or print the receipts. 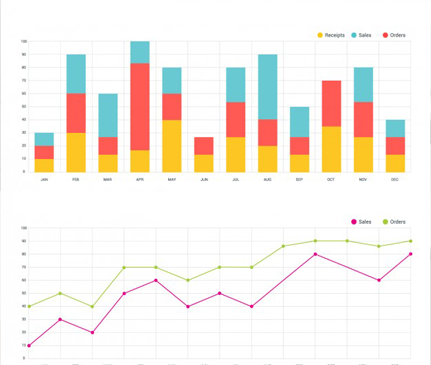 All the reports to analyze, manage and plan for your business to take it to next level. Reports for Sales, Inventory, Audit, Purchase, and Employees. Reports can be filtered on the basis of various criteria such as Date Range, Employees, Category, Departments etc. DMEasyBiz will allow generating your own barcode. You will not need any third party to generate your barcodes. DMEasyBiz will enable you to customize the labels as well. 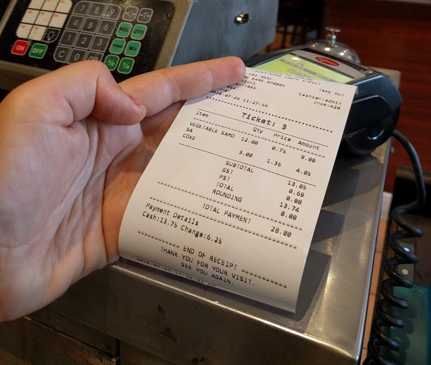 DMEasyBiz POS system allows users to take the order from multiple stations. 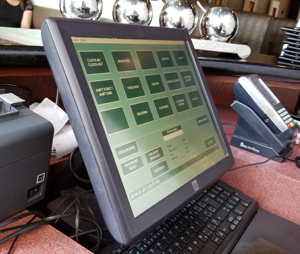 The user can take orders from one station and close at any of another system.